SKU: HNFIS0180. Category: Fish Oils & Omega 3. 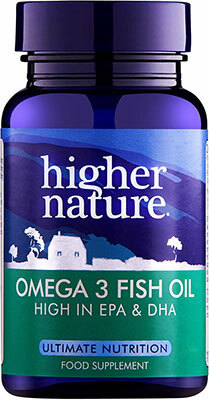 Rich in EPA and DHA EPA and DHA are the key Omega 3 EFAs, vital for the brain, heart, arteries and joints. 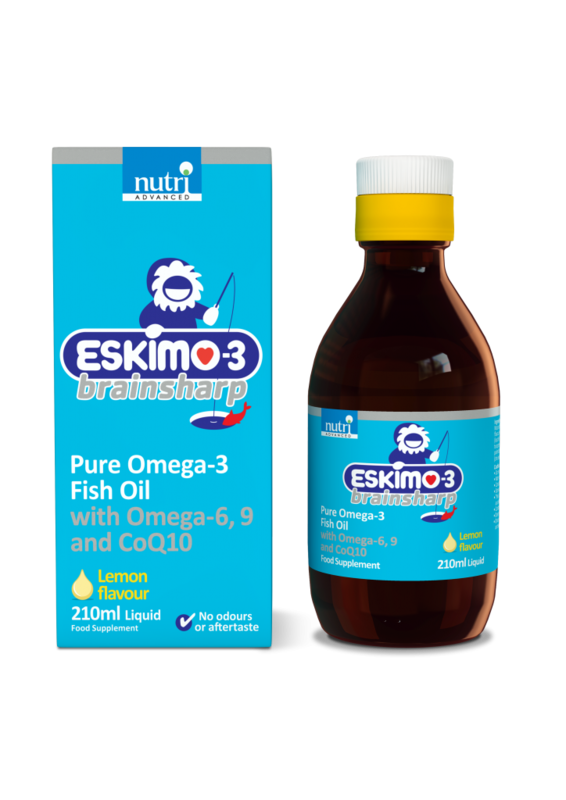 This premier quality fish oil comes from the salmon family in deep arctic waters. Take 1 - 3 capsules daily with food. Does not contain: Sugar, salt, starch, wheat, gluten, corn/maize, yeast, dairy products, artificial preservatives, colours or flavourings. EPA 180mg, DHA 120mg Total fish oil 1000mg. Capsule shell: gelatine, glycerine, antioxidant: d-alpha tocopherol.